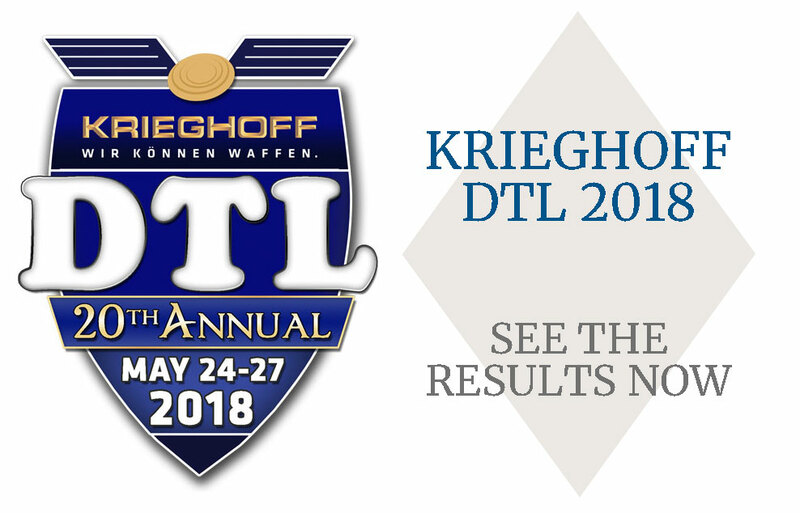 Since the Krieghoff DTL Enrties Opened in mid January we have been extremely busy booking everyone into the various events. We are delighted to see the interest has been so great and we've hit a fantastic milestone of 500 Entries for the Main Event. Since extending the entry level from 480, in previous years, to 640 for 2018 - the 20th Annual Event, we have overtaken the maximum possible entries from last year. We would like to say Thank You to everyone who's entered for the support and if you are still looking to book in to the shoot, you can do so by visiting the Krieghoff DTL Section.